Is This the Last Winter for Your Furnace? Air might be circulating throughout your home, but that does not necessarily mean it is the best air possible. You want to ensure your house’s indoor air quality is always as high as can be so that you are not breathing in harmful contaminants on a daily basis. 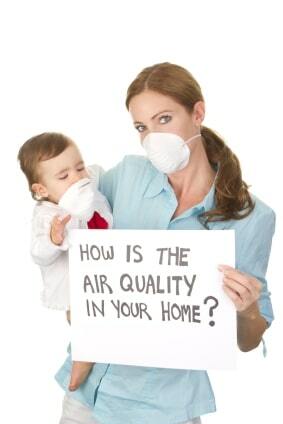 If you are concerned about your home’s air quality, there are steps you can take to improve it. Every HVAC system needs a filter to catch dirt and other debris. Over time, a filter gets too dirty to work properly, and it needs to be replaced. You should have the right size filters always on hand so that you can swap them out once every couple of months. Although you need to maintain your HVAC unit to enhance indoor air quality, you can do a lot of good by simply cleaning your house regularly. This is particularly important if you have pets because excessive dander and fur can get into the air. You should be dusting and vacuuming your home at least once weekly. Various components within your HVAC unit can get dusty over time. 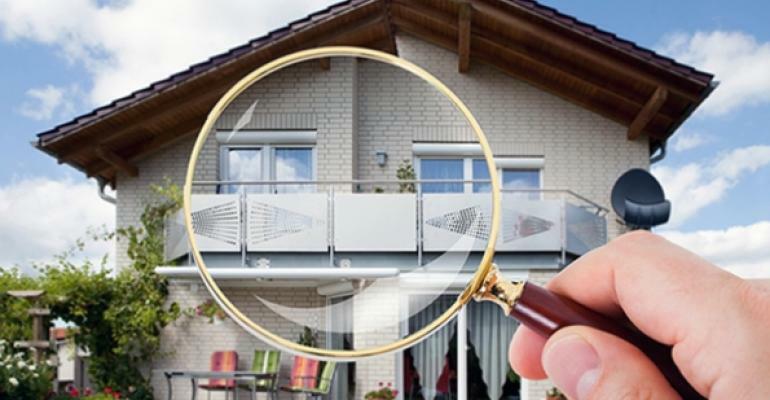 Have a professional come out once a year to inspect your system and clean it out. This work should be left to the experts because they know what to look for in a dirty system. With a hygrometer, you can always check what the humidity level of your home is. You want to ensure humidity is always less than 30 percent. If it gets higher than 50 percent, then the risk of mold accumulation increases substantially. All these tasks are easy to perform, and the benefits are great. Every household needs to have excellent indoor air quality, and it is even more important if someone in your family has respiratory problems. If you require further assistance, then an HVAC professional can help.